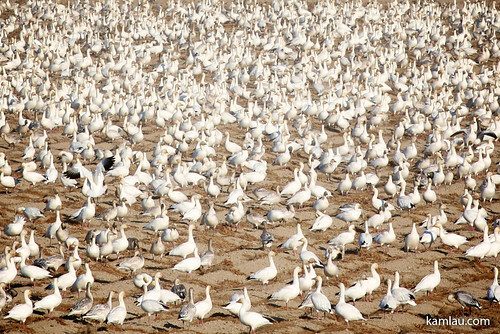 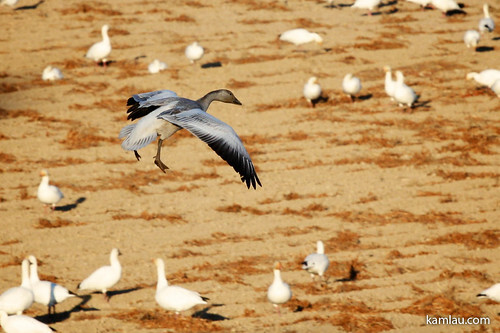 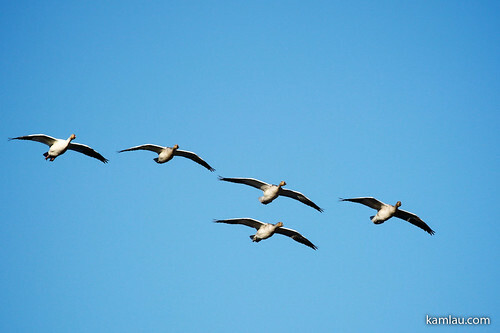 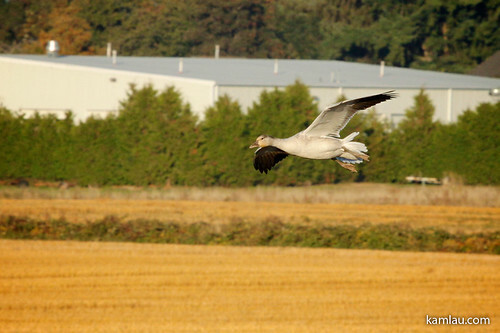 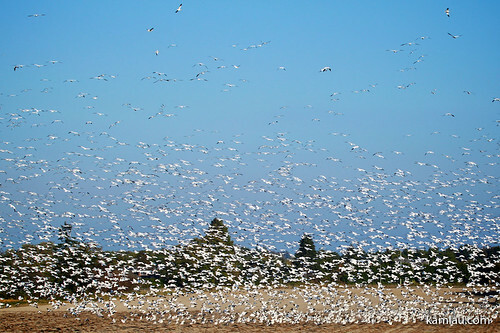 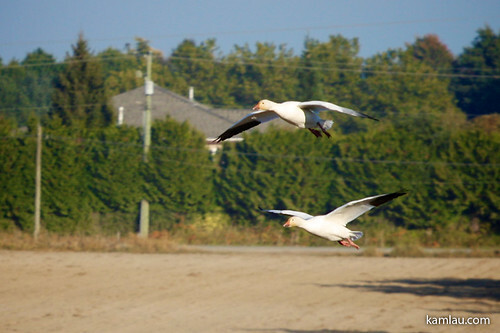 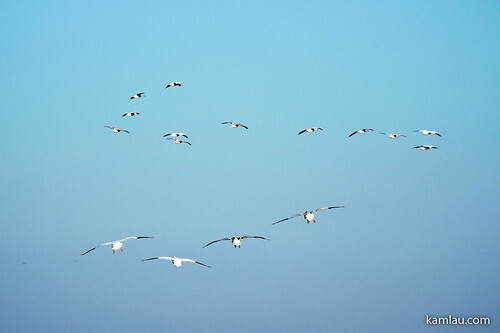 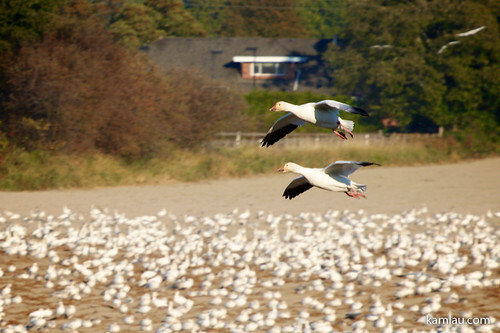 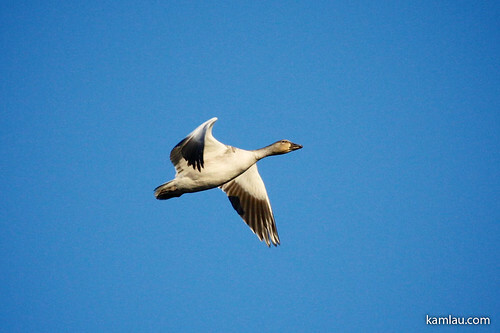 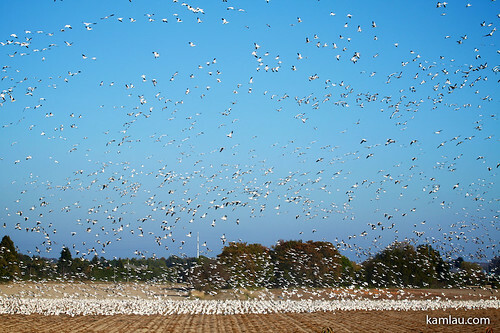 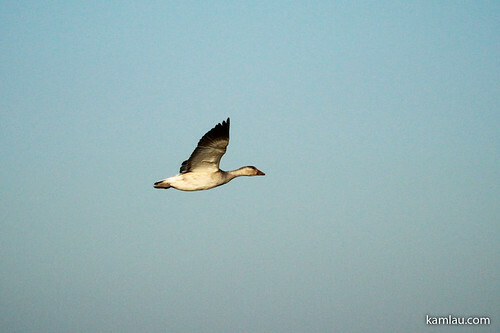 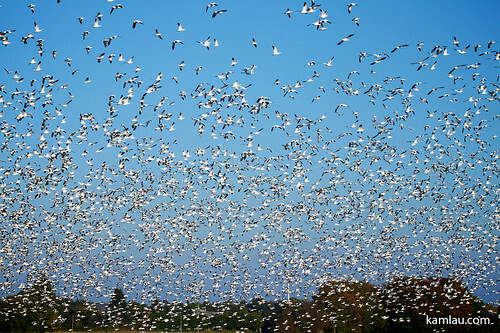 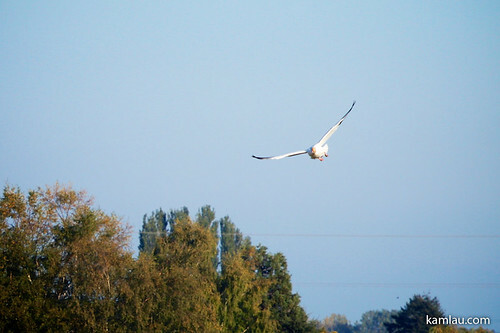 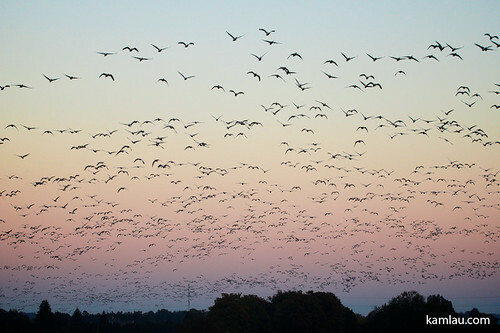 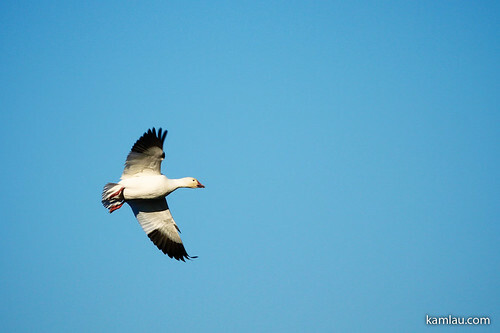 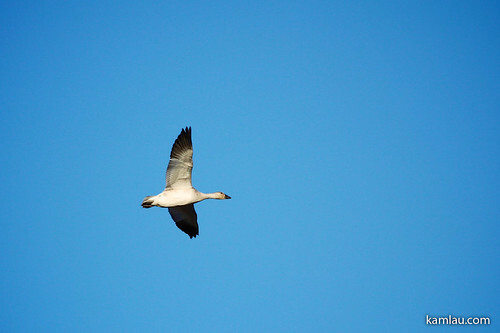 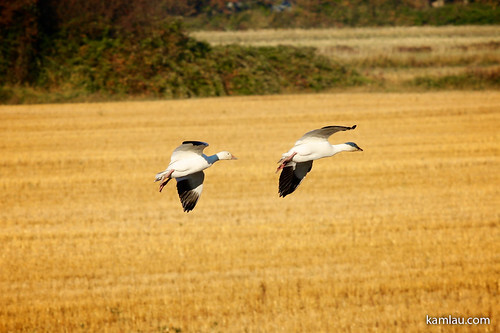 There has been thousands and thousands of snow geese migrating through Richmond every year. 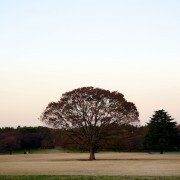 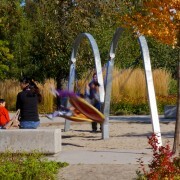 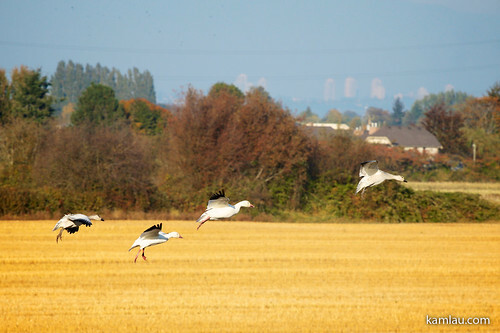 The fields in Richmond have been where they land and feed before carrying on with their migration journey. 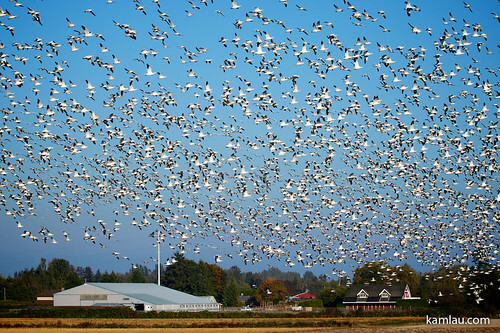 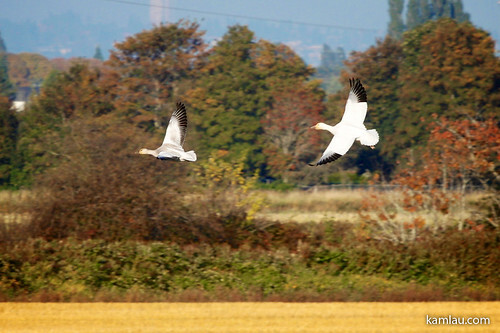 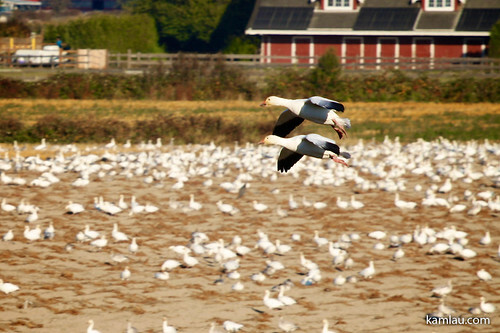 I am glad Greater Vancouver has enough places to support the snow geese during their migration. 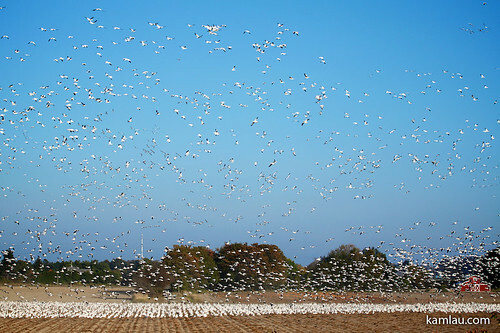 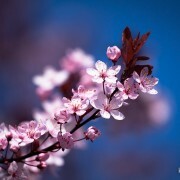 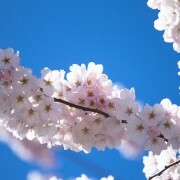 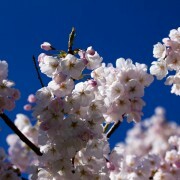 Otherwise we might not be able to see them so up close and personal.